In an increasingly crowded head cover market, Sunfish is trying to set themselves apart not only with unique designs, but also exceptional quality, numerous custom options, and affordable pricing. Friends and co-owners David Riggs and Alonzo Guess combined experience in fashion, marketing, product development and graphic design to launch Sunfish and have recently added new products to an already impressive lineup. Guess says that his company’s versatility is one of its greatest assets “when it comes to customizing our products for our customers, whether it’s one person or an account ordering several hundred items for a golf tournament.” Two of the sample items Sunfish supplied to THP show their capability in this regard, with a custom logo embroidered on both a leather and knit wool head cover. 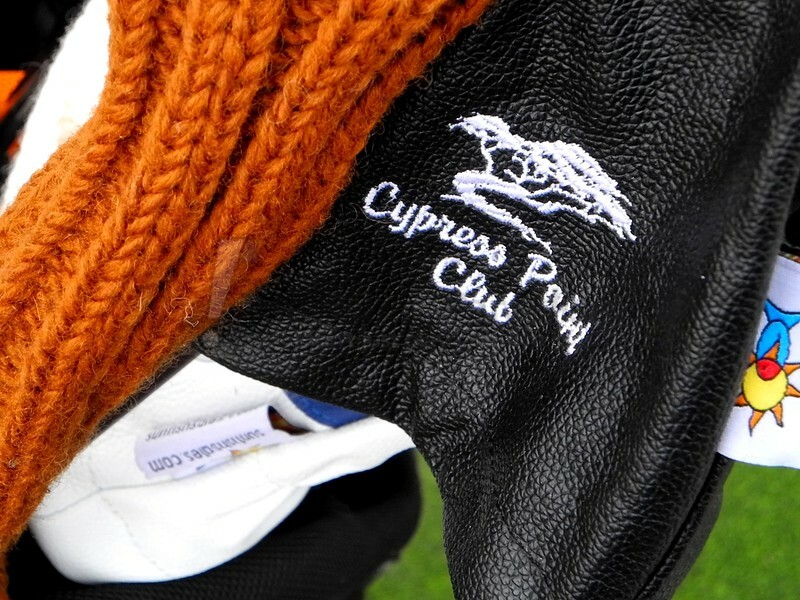 Building on that, Guess states that, “our prices are much better than others in the industry.” A quick review of the company’s website shows they do indeed offer a very attractive price for custom work, with custom wool head covers starting around $30 and leather ones around $45. Recently adding leather products to their lineup drastically increased the amount of options available to consumers. 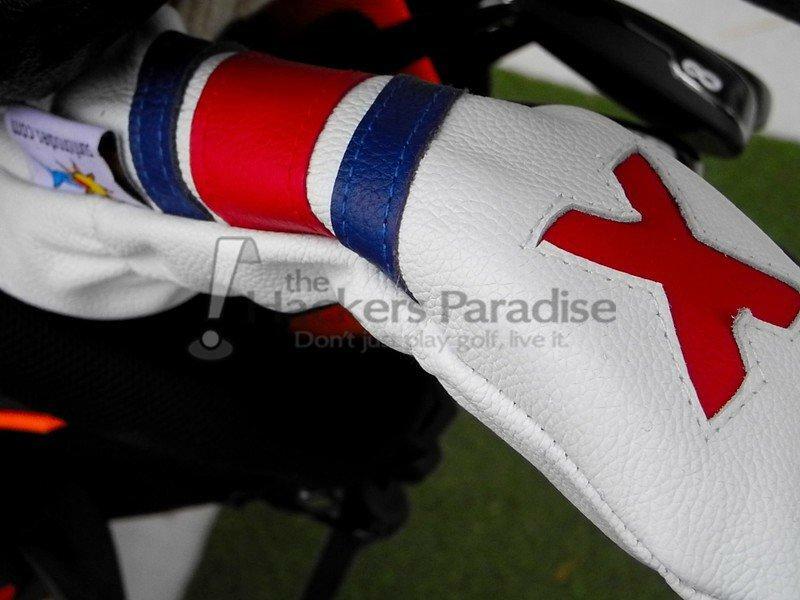 Leather driver covers (non-custom) start at $40 and are made of 100% handmade leather in seven different colors. In addition, hybrid, fairway wood, and putter covers are also available in leather for a slightly lower cost. A variety of brands were covered using both a driver and hybrid cover from the leather line and they fit well, looked great, and didn’t take up much room in the golf bag. Not to be ignored are the numerous wool options Sunfish offers. 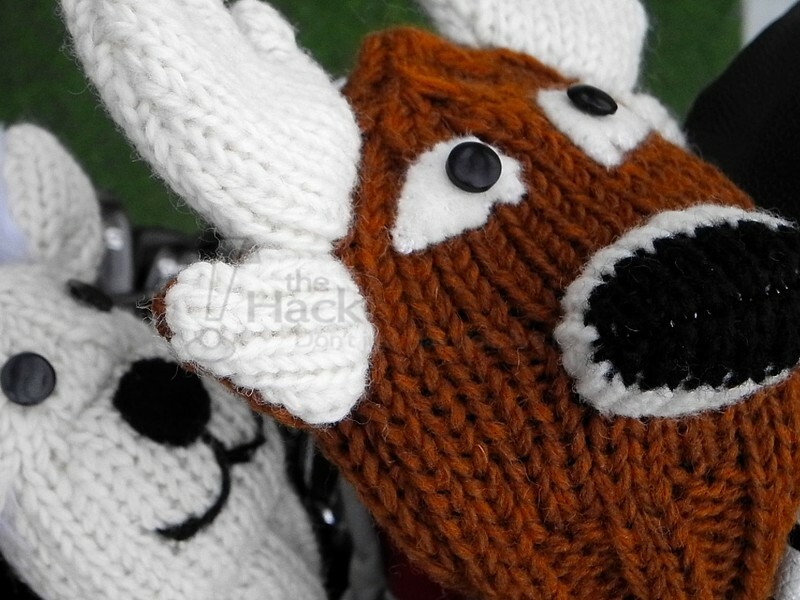 Standard sock-style headcovers are available in dozens of color combinations, as are animal designs. These covers are all made of New Zealand wool, are all 100% hand knit, and start at around $30 each. The animal designs were quirky and fun to have in the bag, and the choice of either pom or tassle tops is available via custom order on the sock versions. One thing that was highly appreciated with the knit offerings was the thin bottom portion that easily went down into the golf bag, thereby protecting fragile graphite shaft finishes. Guess and Riggs are highly invested in making their customers happy and appear to have attracted a decent size following already. They are active in various social media channels and seem to be introducing new designs daily, often with customer input. 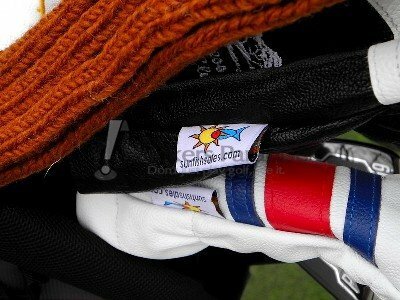 More information on Sunfish headcovers and accessories can be found on the company’s website, www.sunfishsales.com. Seems like a pretty cool company. I am a big fan of these smaller companies. They tend to make some really quality stuff. Thanks Hawk. The demand for these accessories is rising and they appear to put themselves as a serious player with the quality and pricing. Thanks for educating us on them. Pretty cool company and it looks like they’ve done their homework on the market. Price point seems reasonable for the product and quality. Thanks for the great info Ryan. I strongly looked at their products when shopping for aftermarket covers about 6 months ago. What a great sounding little company. 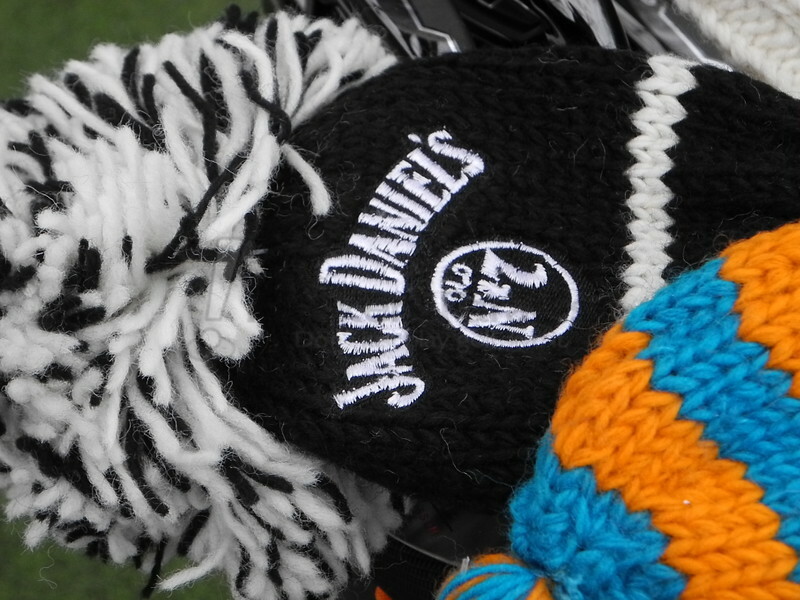 I am going to check them out a little more, have a hankering to get away from OEM head covers . Those scorecard holders look pretty sweet. They look like they offer some good products. The scorecard holder is nice. Nicer looking than the one I got last year. Thanks for the info Ryan. It looks like they are offering a nice array of products a decent price point. I will definitely keep them in mind for some future purchases. 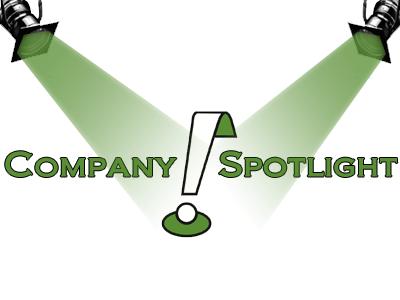 I love seeing a small company put out high quality products at competitive prices.